Summer is a time of anticipation in northern Botswana – every eye is turned skyward, and every ear strains to hear the first rumble of thunder (or was it just a contented elephant passing by?). The waters of the annual inundation have long since receded, and the mercury in the thermometer seems to have shaken off the shackles of gravity as it edges ever higher. The early mornings still have a delicious freshness to them, and the cool of evening brings relief, but during the day it can be hard not to envy the Abu Herd as they seek solace in mud. Late October can be punctuated by light showers, but that was not the case this year, and so we continue to wait, as patiently as we can. Of course, the older elephants have seen this many times before, and there is much we could learn from their stoicism. 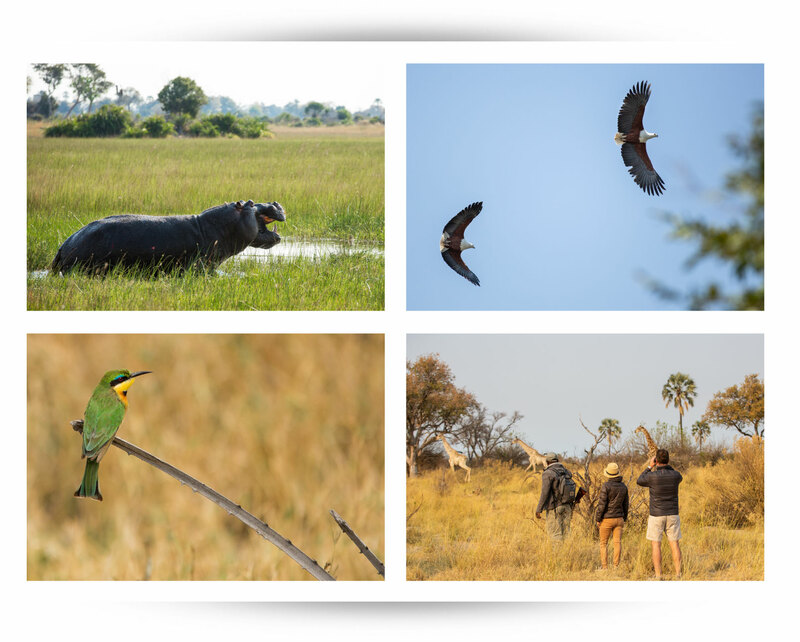 The dry, sunny weather makes for excellent game viewing – with less and less water available, animals and birds are drawn to the few remaining sources, and as they begin to concentrate there, fascinating interactions result. Shade is also at a premium, with knots of animals gathering in the cool, dark pools of shadow beneath the trees. The hippos who have chortled their way through flood season have, for the most part, moved back to the deeper, more permanent Delta waterways. Many fish have not been so fortunate – trapped in shrinking pools, surrounded by birds and their beaks, they are like diners in an expensive restaurant; they’re dreading the bill. As the game has begun to concentrate, so too have our predators – after all, they must go where their food goes. 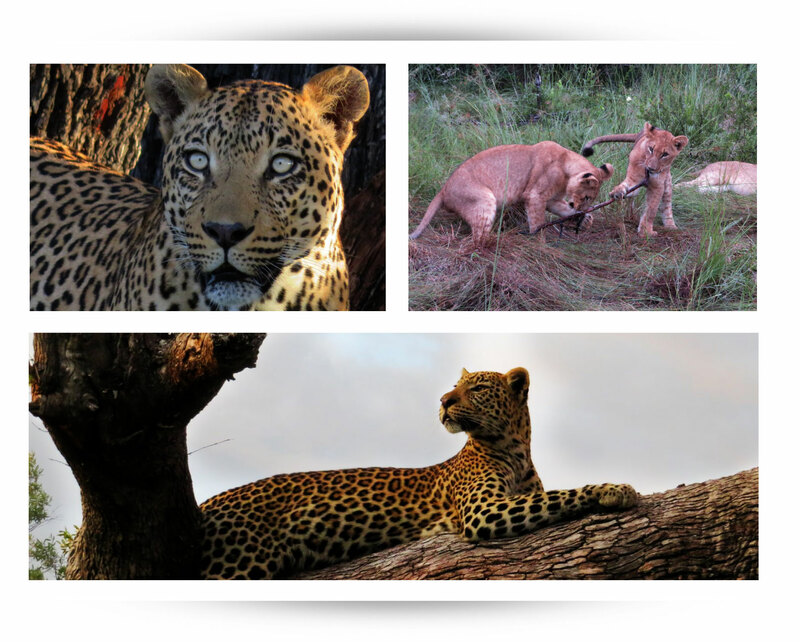 The reduced vegetation has allowed our guides to demonstrate their uncanny tracking skills, and also to deliver some exceptional big cat and wild dog sightings. The reputation of the Abu Concession as an excellent wildlife-watching area continues to grow, and our guides take real delight in getting our guests into just the right place at the right time to witness wildlife moments that may be intimate, exciting or playful, but which are always unforgettable – and which represent phenomenal photographic opportunities. Our campfire is a worthy substitute for the sun – as one sinks, the other is lit, and it exerts its magnetic pull on everyone who sees it. 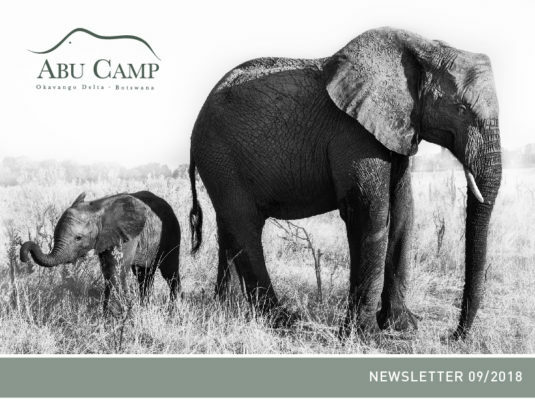 The stage is then set for stories, and inevitably, our thoughts often turn to the elephant members of the Abu Herd as we relive the experiences we’ve shared with them. Our rapidly-growing youngsters, Motlotlo and Shamiso, still effortlessly grab everyone’s attention (even Naledi has had to take back seat, as it were, although she really doesn’t seem to mind sharing the limelight). Walks with the Abu Herd are still one of the best ways to experience the Okavango, and to gain a new perspective on a landscape that is not only beautiful, but which contains multiple opportunities for a quick leafy snack, a dust bath – or, best of all – a roll in the mud. After all, while some people just seem to be naturally cool, elephant calves take a while to find their feet (and the ends of their trunks) and so they have to work at it that little bit harder. Stealing hearts, on the other hand, comes naturally – and many of our guests tell us that they’ll be leaving theirs behind. Watching these two calves interact with each other, the older elephants, and their bush home has taught us a great deal about how young elephants learn and develop, and also provides many discussion points for our fireside chats, with comments often punctuated by contented rumblings from the boma. Or was that thunder? That’s all from your Abu November team: managers Tshidi, Kele, Jennifer and Ruth, and guides Taps, BT, Joe and Tebla. We’ll see you again soon!